Amazon has a couple of share-worthy deals for us to feast upon this afternoon. 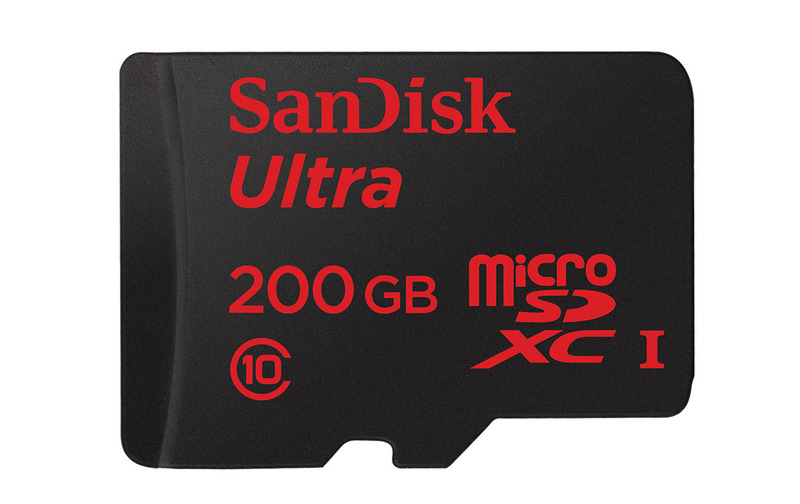 One is for a SanDisk 200GB microSD card at just $59.99. This card was at one time a couple of hundred dollars, but has since settled into a zone right around $80. At $59.99, you are saving almost $20 and getting all of the storage your current phone can handle. If you don’t need storage for a phone, but would like a smarter WiFi setup at home, you may want to take a look at the Asus OnHub router that Amazon has priced at $129.99. That’s a solid $70 discount over the full retail price. Not familiar with OnHub? This is the brand of routers that Google is pushing, that are controlled through an Android app, and that are starting to do smart things, like work with IFTTT to automate your house. I tested one for months and loved the damn thing. Both deals are ending soon.